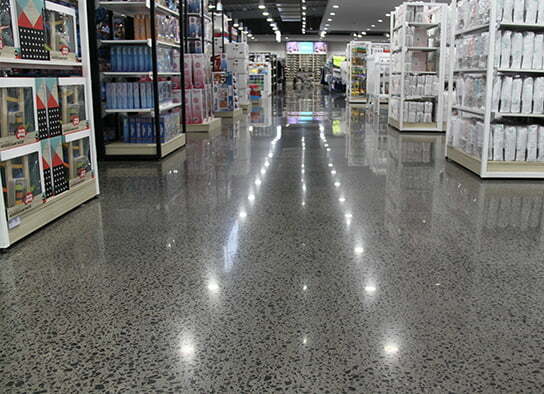 Polished concrete in retail applications is everywhere you look, and is clearly one of the most popular flooring choices for Australian retailers. Polished concrete flooring in retail applications ticks all the boxes when it comes to maintenance requirements, durability and most of all, is aesthetically pleasing giving the WOW factor with a variety of finishes available for every application. 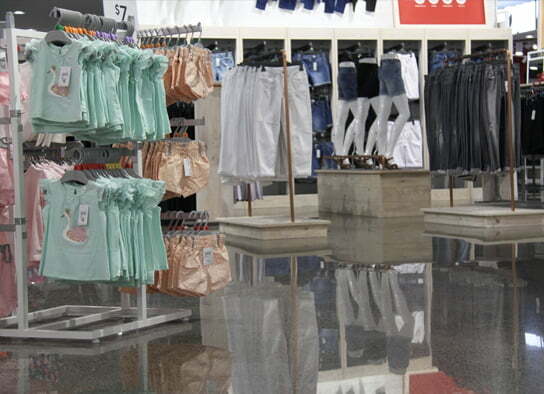 Polished concrete in commercial retail applications also offers the added benefit of a highly reflective surface – a perfect compliment to lighting solutions used to increase the visibility of retail displays. 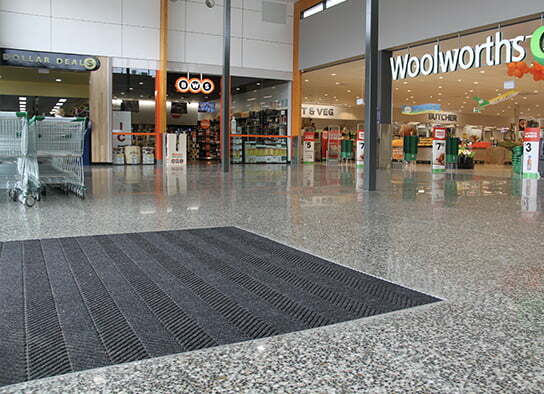 Mcginn concrete specializes in commercial concrete solutions for shopping centers and has built its reputation having worked with some of Australia’s largest retail businesses such as Coles and K-mart. As every retail concrete solution can vary, we recommend talking to one of our commercial concrete experts to discuss your needs and find a perfect solution for your project.